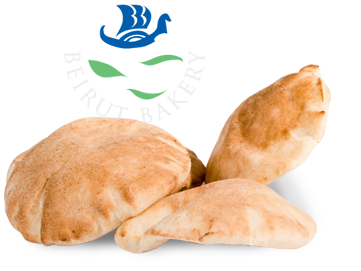 Don’t let geographic distance prevent you from enjoying Beirut Bakery’s signature dishes! We’d love to send you your favorite Middle Eastern dishes, with our special program to ship our home-grown recipes directly to your doorstep. 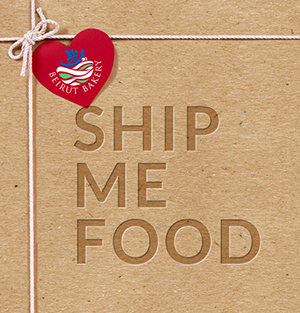 Whether the food is for a special occasion, a gift for a friend, a holiday, or just because you miss home, Beirut Bakery will ship a little bit of love from our table to yours. Call to place your order today 313-533-4422.